Regulations for the cultivation and distribution of recreational, adult-use marijuana in Massachusetts were finalized by the Cannabis Control Commission Friday, ahead of their March 15 deadline. Over the past six months, Commission members have conducted listening sessions and public hearings to consider the interests of industry stakeholders in the finalized regulations, according to a CCC press release. 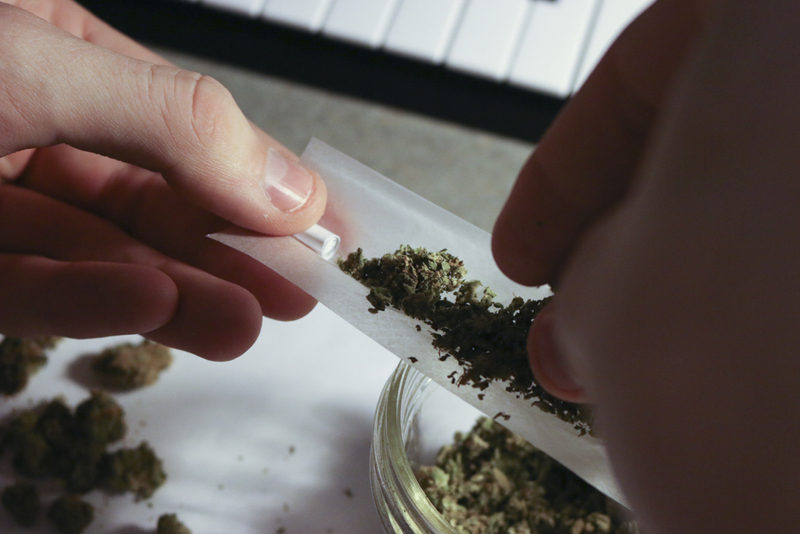 Joseph Gilmore, co-founder of the Massachusetts Recreational Consumer Council and president of the University of Massachusetts Boston Students for Sensible Drug Policy, said the CCC meaningfully considered and implemented community members’ recommendations. For example, Gilmore said the MRCC and others advocated for social equity program applicants — applicants disproportionately impacted by the war on drugs — and microbusinesses to receive access to the recreational cannabis industry. In response to this concern, the CCC exclusively allotted social consumption and home delivery business licenses for underprivileged and under-resourced applicants, Gilmore said. Social consumption retail locations, such as marijuana cafes, would permit customers to consume marijuana on its premises, and delivery-based businesses would arrange the transportation of cannabis products to consumers’ homes. The involvement of equity applicants and microbusinesses in social consumption and home delivery businesses, however, is awaiting the CCC’s reconsideration and authorization of these business licenses at a later date. The approval of social consumption and home delivery models was delayed due to logistical and safety concerns. Will Luzier, the Massachusetts political director of the Marijuana Policy Project, said the CCC should have approved social consumption businesses this spring, because without their presence, several people will be left without a safe and appropriate place to consume cannabis. Other regulations considered the role existing medical marijuana dispensaries will play. Now, if a registered medical dispensary wants to expand its consumer base to recreational users, the Department of Public Health will review its license application first and then again after a less extensive vetting process. Jody Hensley, policy advisor for the Massachusetts Prevention Alliance, said the ability for medical dispensaries to convert to recreational businesses marginalizes cities and towns that want to offer critical medicine but may not want to allow recreational marijuana to enter its communities. Hensley also said the commercialization and normalization of recreational cannabis use in Massachusetts will likely exacerbate the current American addiction epidemic due to the habituating, performance-degrading nature of the drug. Citing a study by the National Institute on Alcohol Abuse and Alcoholism, Hensley said marijuana use rates have increased with the normalization of recreational cannabis use, rising to 9.5 percent in 2015 from 4.1 percent in 2014 for the U.S. adult population. This trend will likely continue, especially in states that have legalized marijuana, she said. The commercialization of cannabis use may offer the opportunity for consumers to use marijuana as an alternative to more harmful substances such as alcohol, said Bill Downing, the member liaison for the Massachusetts Cannabis Reform Coalition. However, cannabis use has yet to be normalized, Downing said, as demonstrated by the inherent attitude in the finalized regulations that treats marijuana as a public health risk. The requirements that farmers invest in extensive security and how companies don’t advertise using explicit images of the marijuana plant, for instance, convey the untrue idea that marijuana is a dangerous and valuable commodity, Downing said. The regulations are now awaiting approval by the secretary of state.